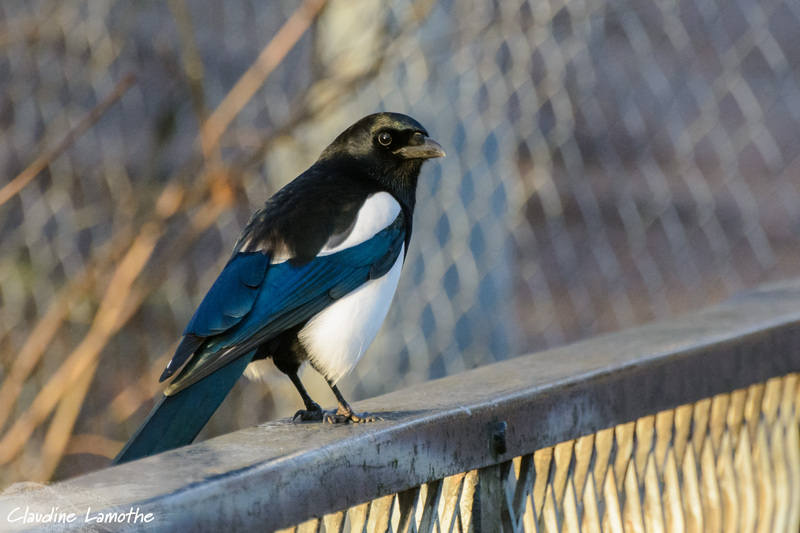 Shows » The Thieving Magpie? Rossini’s 1815 opera, The Thieving Magpie, tells of a household maid who nearly goes to the gallows for stealing silver from her employers. At the last instant, it’s revealed that the thief was actually a magpie. The opera was so popular in its day that it’s believed to have helped cement the devious reputation of the magpie. But scientists at Exeter University put the perception to the test. Rossini’s 1815 opera, The Thieving Magpie, tells of a household maid who nearly goes to the gallows for stealing silver from her employers. At the last instant, it’s revealed that the silver thief was actually a magpie that had been hiding items in the church tower.